Obsessed! 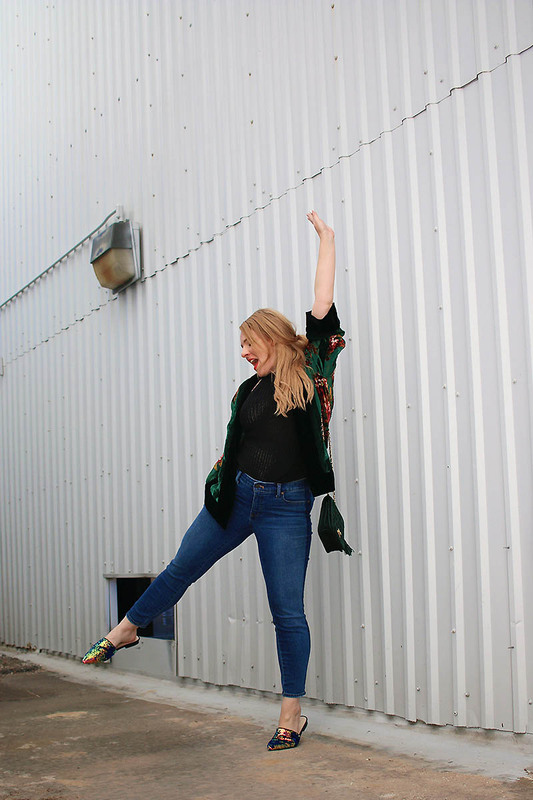 You might have seen this kimono on my Instagram with a black dress for tea with some girlfriends but I had to dress it for a casual day out…cause you know, sequin slides are so casual…at least for me they are. 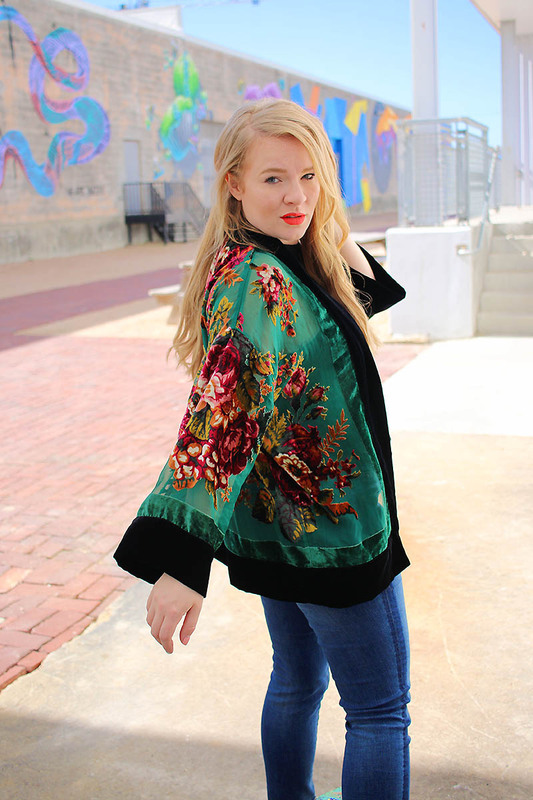 I paired this jaw dropping kimono with basics to let it steal the show & it sure does that with its velvet and lush florals. 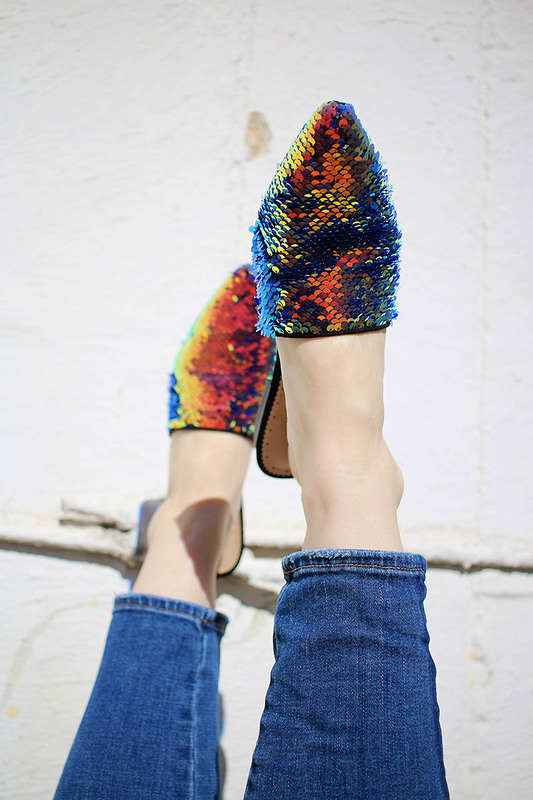 I know my shoes aren’t exactly basic, but really I’ve been wearing them with everything so they’re my new neutral. 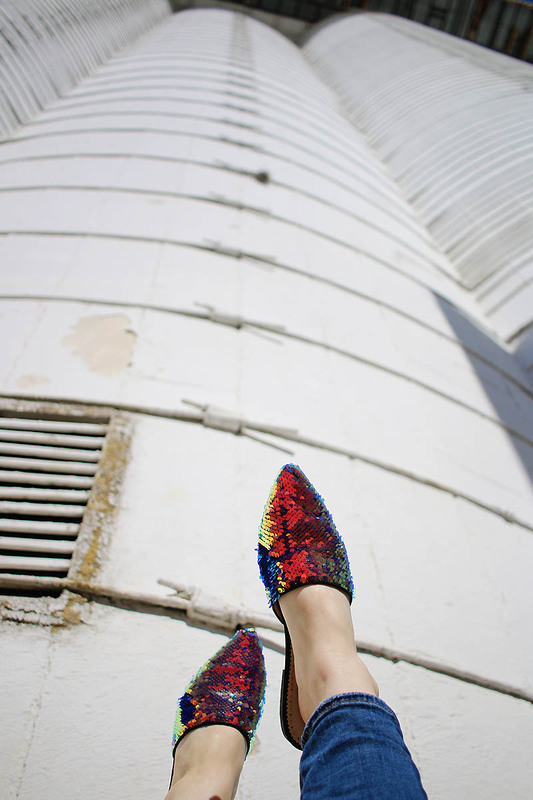 You heard it here first, sequins are the new neutral. How would you wear this kimono?